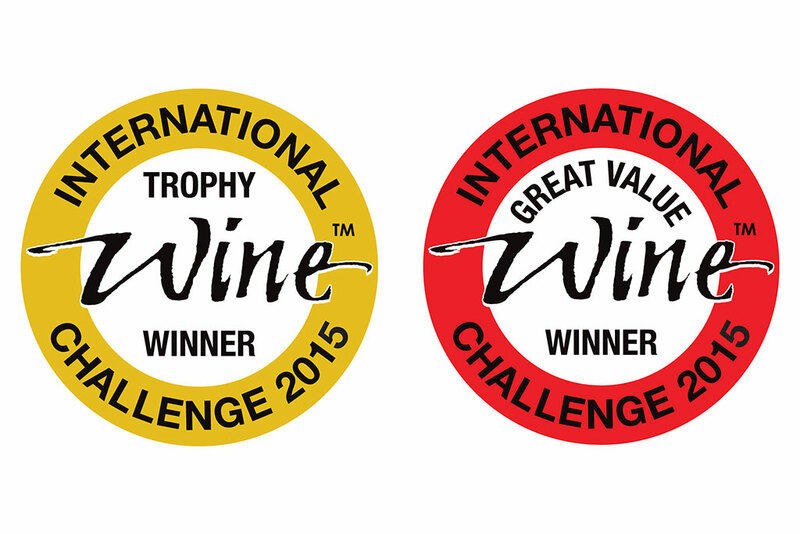 Following the Medal announcement last week, The International Wine Challenge and Sake Samurai have publicised the IWC 2015 Sake Trophies. Much-coveted Trophies were awarded to 7 category winners who will be shortlisted for the IWC 2015 Champion Sake on the 16th July. Including 10 regional trophies, a total of 17 trophies were awarded this year. The remarkable achievement by Tohoku region continued after winning 17 gold medals, and moved up to win 7 trophies together; Yamagata and Fukushima won 3 trophies independently. Also, the shortlist of the Great Value Sake Award sponsored by Sake Samurai has been announced and 3 sake from Futsushu, Honjozo and Junmai categories are now nominated for the final award.